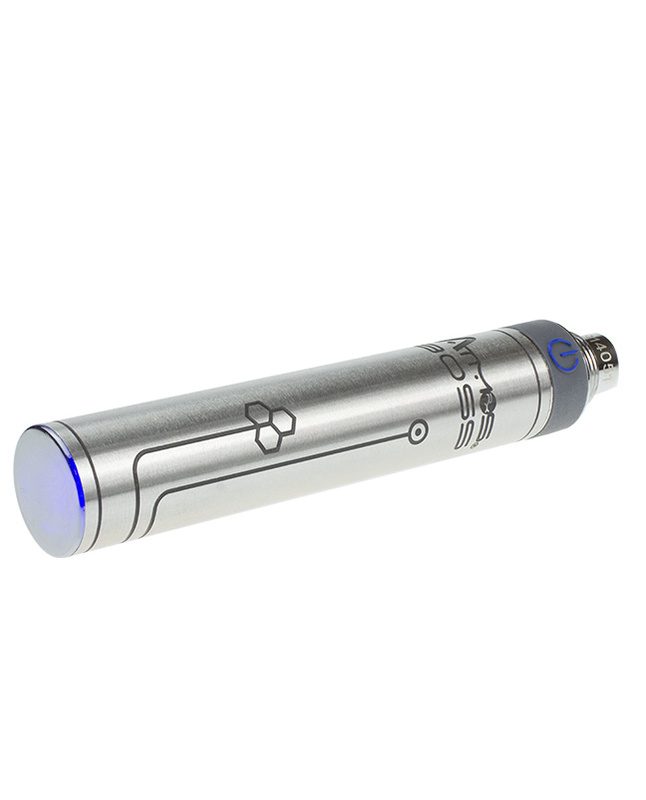 The Boss lithium ion battery is designed to evenly distribute power to your Boss Heating Chamber. 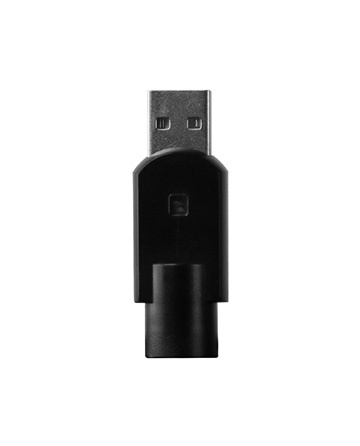 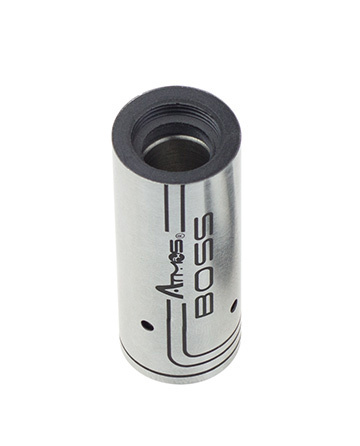 Features include spring loaded pins to ensure a full connection between the battery and the Boss cartridges/attachments. 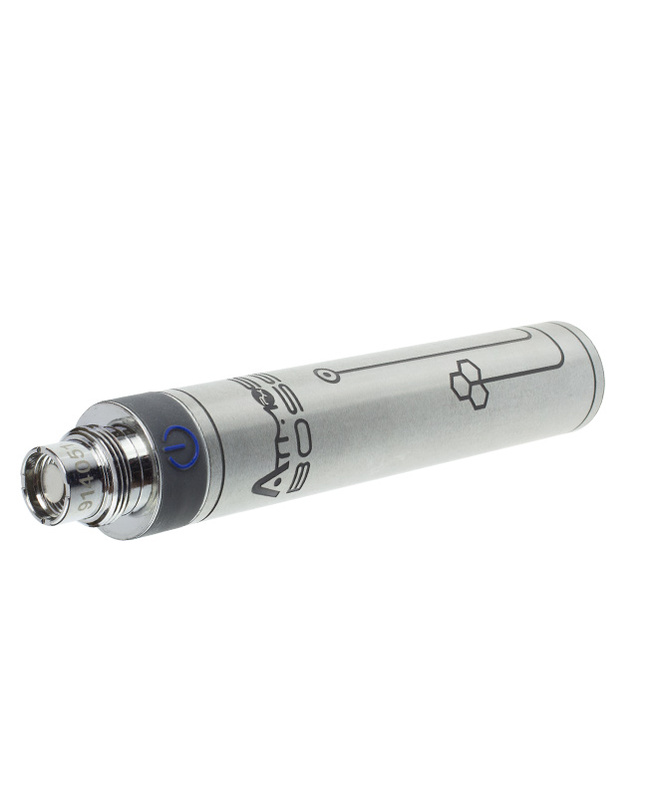 The Atmos Boss battery is only compatible with Boss Heating Chambers or cartridges. 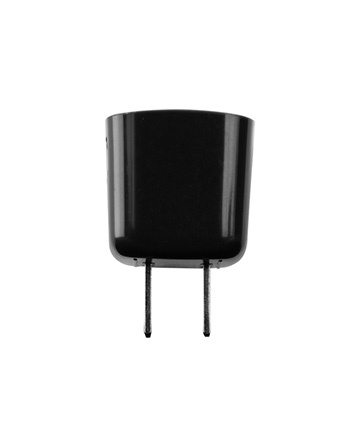 They are built with an additional PCB safety microchip sensor to ensure maximum protection and an activation/lock safety regulator.